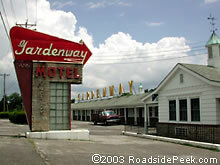 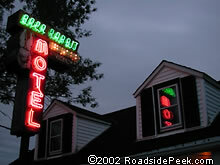 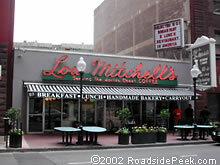 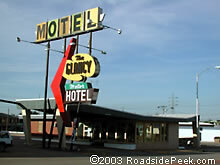 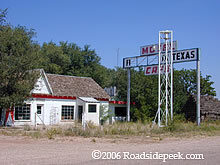 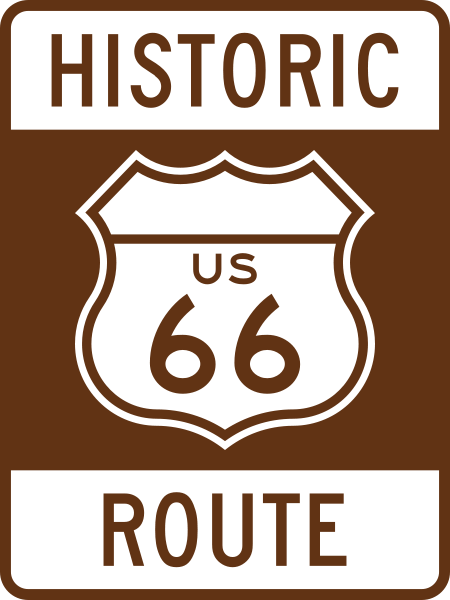 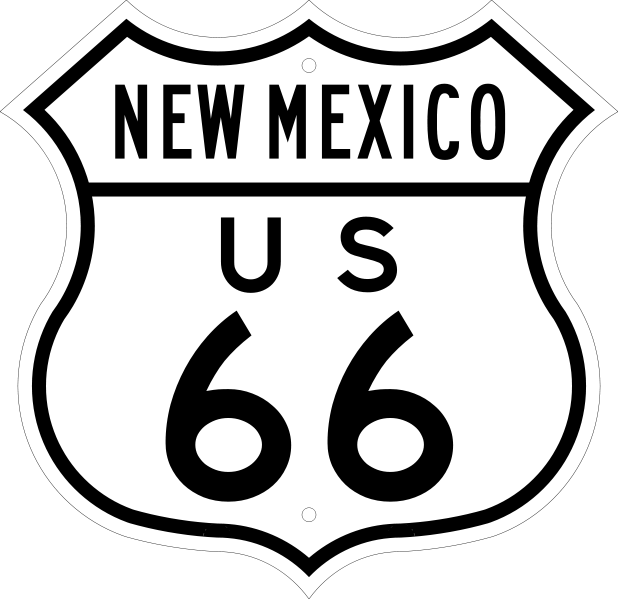 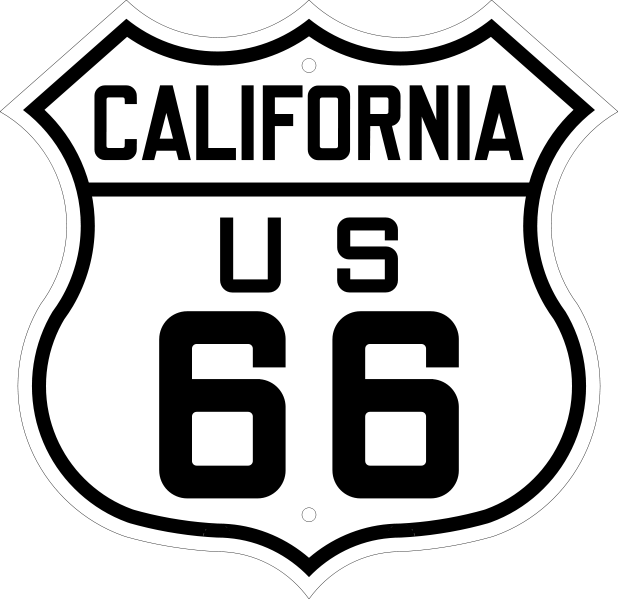 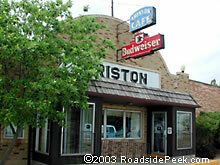 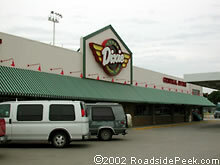 Route 66 may be the most well known of the old highway routes. The original route passed through a mix of communities from Illinois, through Missouri, Kansas to the Southwest and California. The two-lane road running the length of 2,448 miles connects Chicago to Santa Moni0ca. 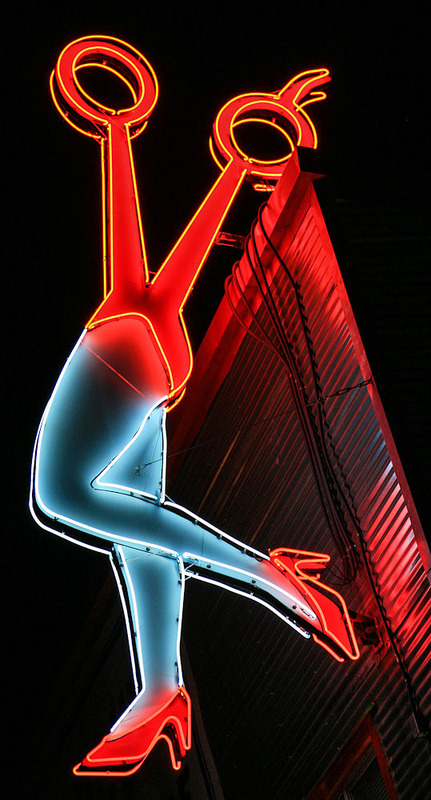 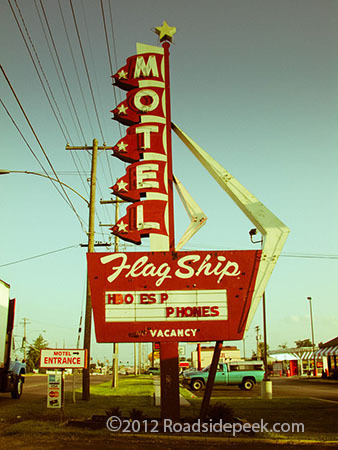 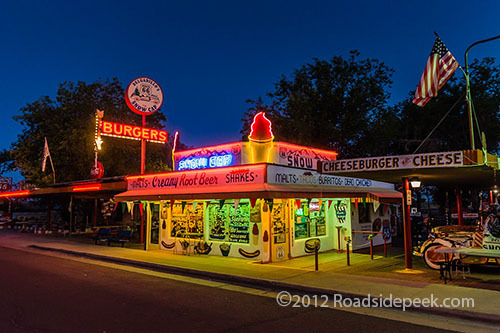 Today, the spirit of Route 66 has been regenerated in many ways. 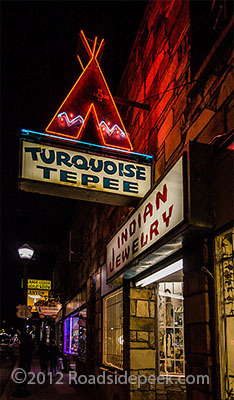 Signs for businesses along what remains of the Mother Road proudly proclaim their Route 66 heritage and even new businesses somehow incorporate Route 66 into its name and theme. 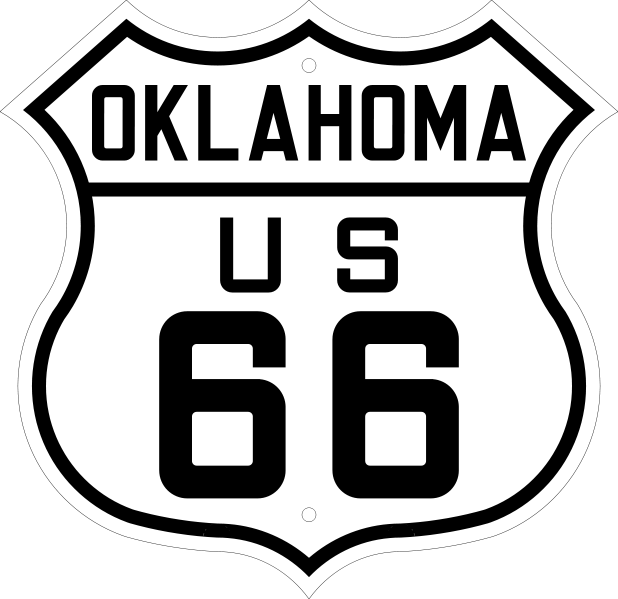 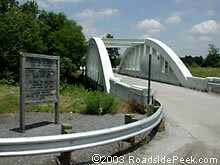 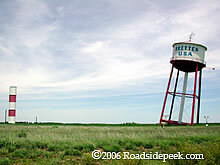 By the 1980's, all of Route 66 was decommissioned after being bypassed by the interstate. 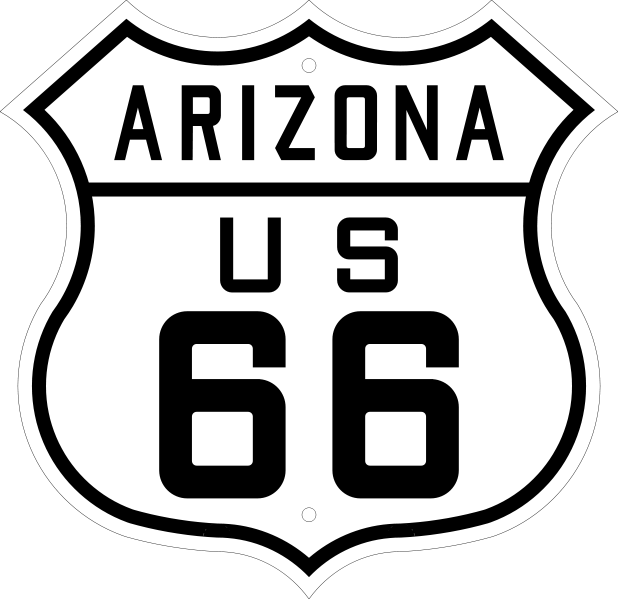 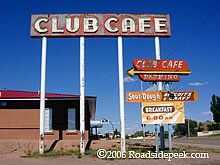 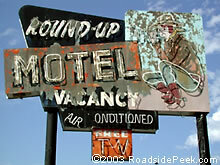 Williams, Arizona was the last town to be bypassed on October 13,1984, a sad day for Route 66 businesses and fans.